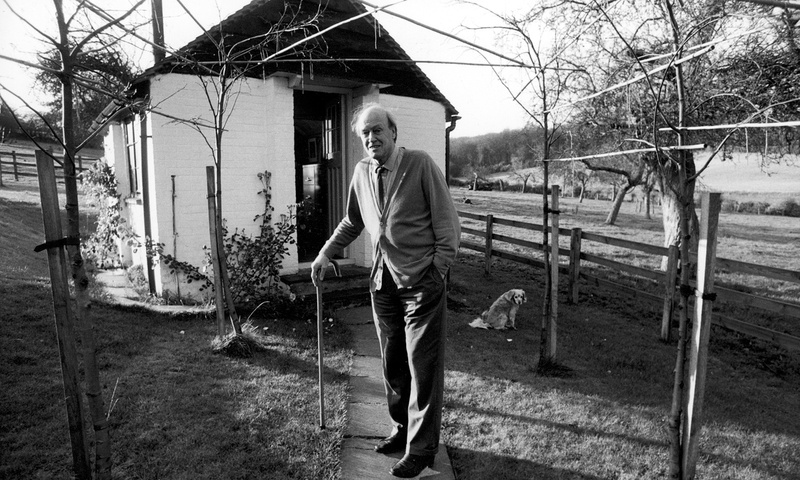 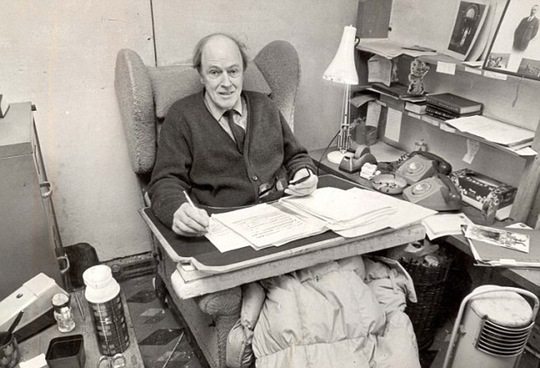 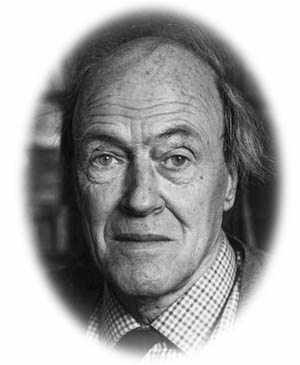 Today marks the centenary of author Roald Dahl’s birth. 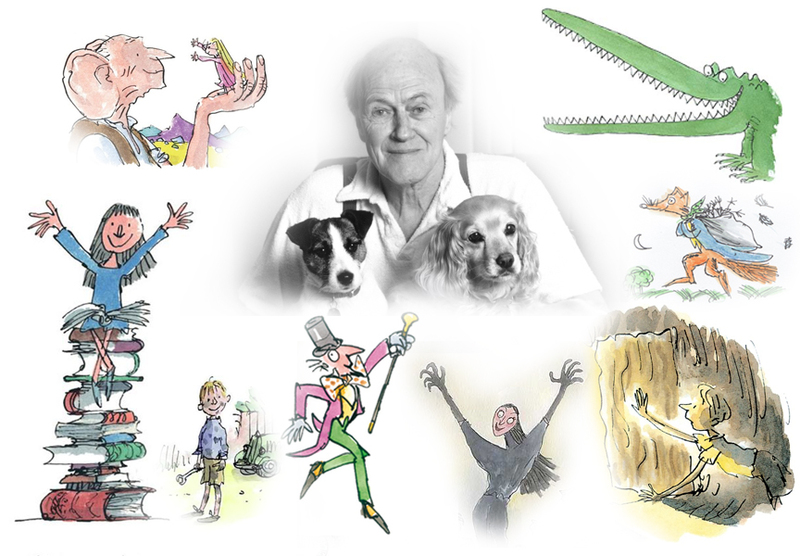 If you want to discover more about Roald Dahl and find out about events celebrating this wonderful event then you should visit the following websites which are outstanding. 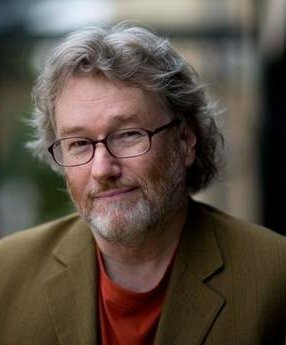 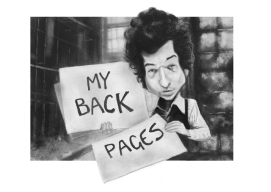 This week My Back Pages returns to September 2013 and a post about the late great author Iain Banks. 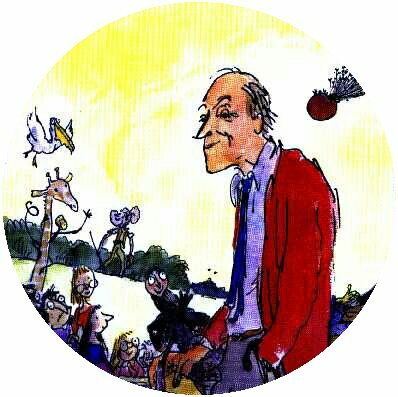 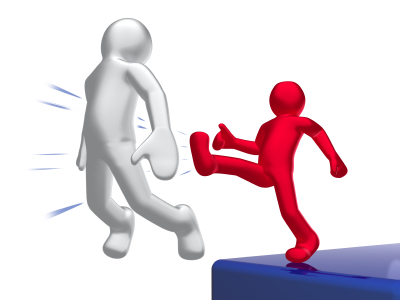 This brilliant logo is used by kind permission of its creator – the wonderfully talented artist Will Reardon. 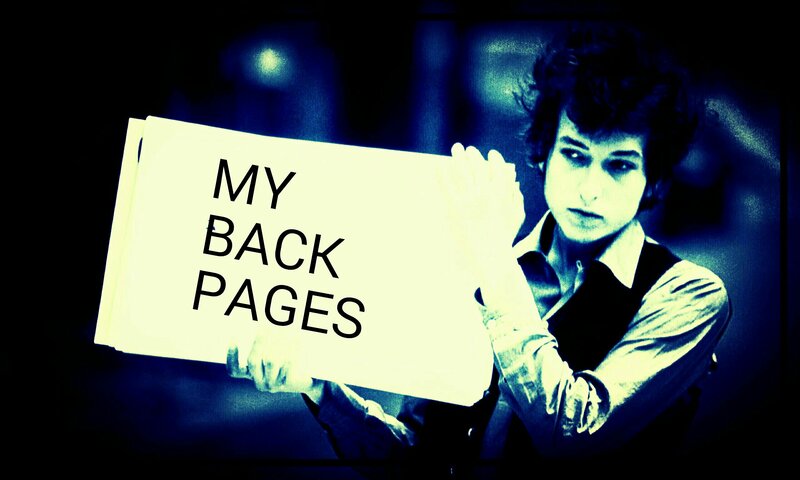 OK. Today’s Back Pages returns to September 2013.